Ryan McMorrow is a junior Finance and Economics major from Kimberly, Wisconsin. Spring 2019 will be Ryan's fourth semester on board. 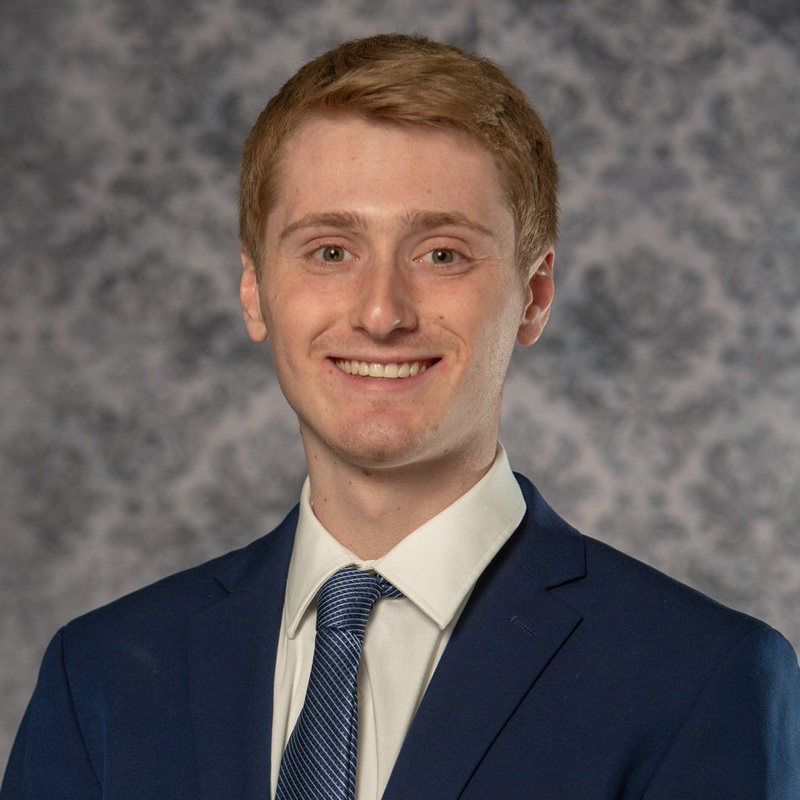 During his time on the board he has served as an account assistant on the Rock River account, an account assistant with the City of Fort Atkinson, and an account executive for the UW-Whitewater Police and Parking Services. Ryan will be an Account Assistant for the UW-Whitewater Police and Parking Services account Spring of 2019. Outside of AMA, Ryan remains very busy with other organizations and work-related activities. He is currently the Vice President of the Financial Management Association on campus and will be the president in Fall of 2019. He also works on campus in the Fiscal and Economic Research Center as a research analyst. Ryan has used his skills to secure a finance internship with The State of Wisconsin Investment Board this upcoming summer. Ryan also enjoys fishing, volleyball, and golf during his free time.